The Herndon Company is a full service Real Estate Company that has been in business since 1953. 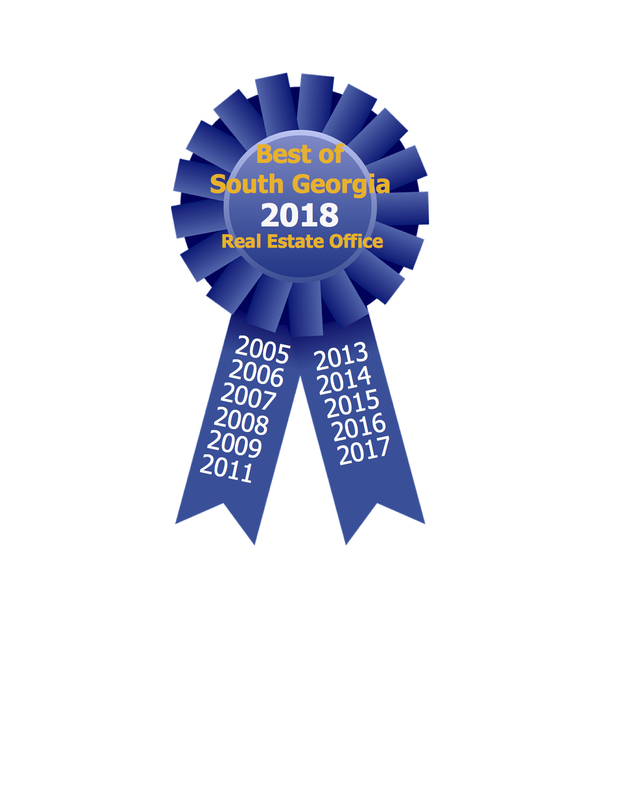 The readers of the Valdosta Daily Times chose The Herndon Company as the Best Real Estate Company for 2005, 2006, 2007, 2008, 2009, 2011, 2013, 2014, 2015, 2016, 2017 and 2018. The Herndon’s credit “the level of integrity and real estate experience that our firm provides” for being chosen the best in their category. “The knowledge and skills developed and tested through many years of successful real estate experience affords our customers and clients a smooth and worry-free transaction.Call The Herndon Company for all of your Real Estate needs at 229-244-1992.